Many features draw people to Arizona. It’s a beautiful state, enticing new residents and visitors from around the world. After all, Arizona houses the Grand Canyon, and other natural wonders. Native born dwellers from just about everywhere sing the praises of their birth locations. Those born in the Grand Canyon State are no exception. What other place allows someone to stand in four U.S. states at the same time, as he can in Four Corners, Arizona? Statehood occurred on Valentines Day, 1912 — when Arizona became the 48th state admitted to the United States of America. Saguaros, the largest American cactus, stand tall… shielding in crooks of thorny arms the nests of cactus wrens, while Saguaro blossoms delight. Hopi Indians founded what is now one of the oldest continuously inhabited Indian settlements in the U.S.: Oraibi, in Navajo County (Orayvi to native inhabitants). The Arizona business climate attracts high risk ecommerce merchants too, especially startups needing a merchant account. Arizona startup payment processing to the rescue. Let’s take a look at some of the realities of operating a high risk ecommerce business, and why Arizona provides a good startup venue. What’s the “High Risk” Label About? Banks and some payment processors may tell startup ecommerce merchants their businesses are too risky for them to get a merchant account. But why are they labeled “high risk,” you ask? It may be as simple as being a startup. Or you may have chosen an industry considered high risk (and therefore verboten) by many banks and payment processors. They’re in business to make money, after all. Much of their commercial success depends on managing business risk. Startups of any sort may be viewed as riskier than the banks’ business models — or shareholders — tolerate. Potential reputational damage. Shareholders and boards of directors simply don’t approve of certain industries. Indeed, major payment card brands prohibit transactions for some. Online businesses considered high risk face extra challenges and uncertainties. The first may very well be difficulty in gaining acquiring bank approval for a merchant account. Without the ability to accept digital card payments, online businesses don’t get off the ground. Might Arizona startup payment processing be the solution? Can Ecommerce Startups Find Support in Arizona? Forbes’ positive outlook continued with an expectation that Arizona will experience the third fastest population growth in the U.S. through 2020. Forbes also noted Arizona’s positive business climate. The commercial environment in Arizona boasts “incubators and accelerators to help startups and entrepreneurs scale their business,” especially in the Phoenix metro area and at Arizona universities. For example, the Hero Incubator program at ASU-Draper University provides four months of intensive training and mentorship experience in Silicon Valley, CA. The focus is to help individuals become successful entrepreneurs by learning technical, business and leadership skills. Arizona boasts a long list of company headquarters across a broad range of industries. Many very likely benefited from Arizona startup payment processing services in their early days. With the introduction of lots startups in Arizona, we’re helping many in the Grand Canyon State procure reliable, stable merchant accounts via our Arizona startup payment processing specialty. When you’re ready to launch an Arizona-based ecommerce business, give MerchACT a call. 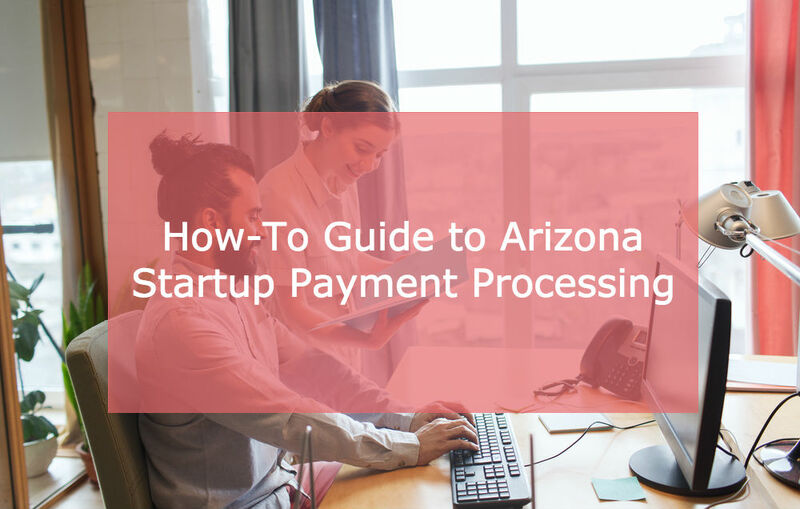 We’re ready to help you establish Arizona startup payment processing to meet your online processing needs. High risk or not, we’d be happy to work with your unique business model. In fact, we specialize in working with startup merchants who need Arizona high risk payment processing capabilities. And if your ecommerce business is well established, but your payment processing has been dismissed or terminated, we can help you too. As a strategic business partner, we’ll place your high risk business with stable, reliable, and scalable merchant accounts (domestic and/or foreign). And we’ll stick around to help address fraud and chargeback issues that arise. Because that’s what a good business partner does.